The mission of the Santa Monica Symphony Orchestra is to provide free quality classical music concerts to the residents of Santa Monica, Los Angeles County and the Southern California community. Since 1945, the Santa Monica Symphony Orchestra has been a major cultural asset, serving audiences of all ages that span the ethnic, economic and social spectrum. Founded by a group of Los Angeles studio musicians, the orchestra has evolved over the decades into its present form, a mixture of the best Los Angeles area professionals, emerging pre-professionals and volunteer musicians of exceptional quality. The concert season attracts an audience of over 5,000 with a well rounded repertoire of both classical and contemporary works. In addition to free concerts, the Symphony’s outreach programs include open rehearsals, activities in schools, and performances by our musicians at community events. 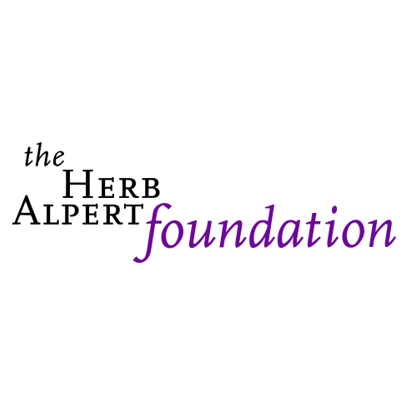 The Symphony has received prestigious grants from the National Endowment for the Arts, the James Irvine Foundation and the Herb Alpert Foundation. 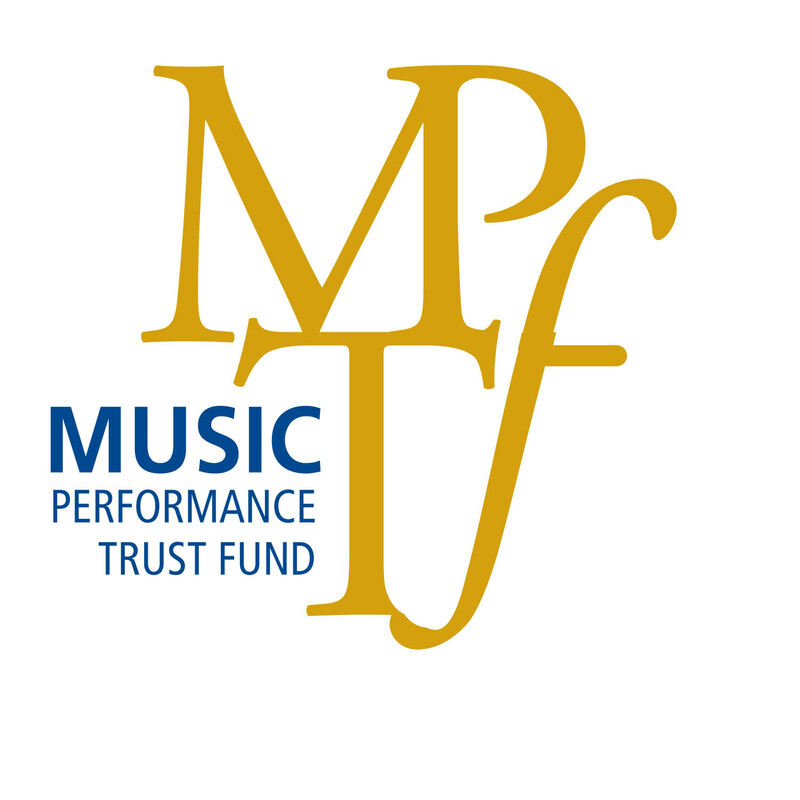 The Santa Monica Symphony was one of only sixty-four orchestras in the country to receive a grant under the American Reinvestment and Recovery Act. 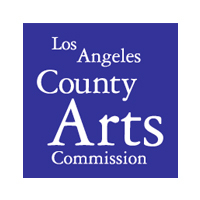 Other sources of funding include the City of Santa Monica, the Los Angeles County Arts Commission, private foundations, local businesses and private donors. The Santa Monica Symphony has grown to its present stature under the baton of seven outstanding conductors/music directors: founding conductor Jacques Rachmilovich, composer Arthur Lange, Peter Meremblum, former CBS Symphony director Victor Bay, USC School of Music faculty member Yehuda Gilad, Occidental College professor Dr. Allen Robert Gross and current maestro, Los Angeles Philharmonic violinist Guido Lamell. The Santa Monica Symphony was the first orchestra in the United States to record the First and Second Symphonies of Tchaikovsky. 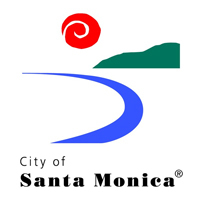 The Santa Monica Symphony is a member of the Association of California Symphony Orchestras (ACSO), The American Symphony Orchestra League (ASOL), and the Santa Monica Chamber of Commerce. 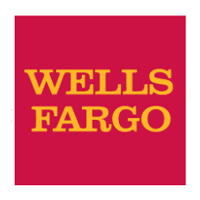 We are grateful to our funders for their support of the Santa Monica Symphony and its mission.